Ariel is very much a country cat. She enjoys being outside in the hayshed during the day and then confined to the house at night. 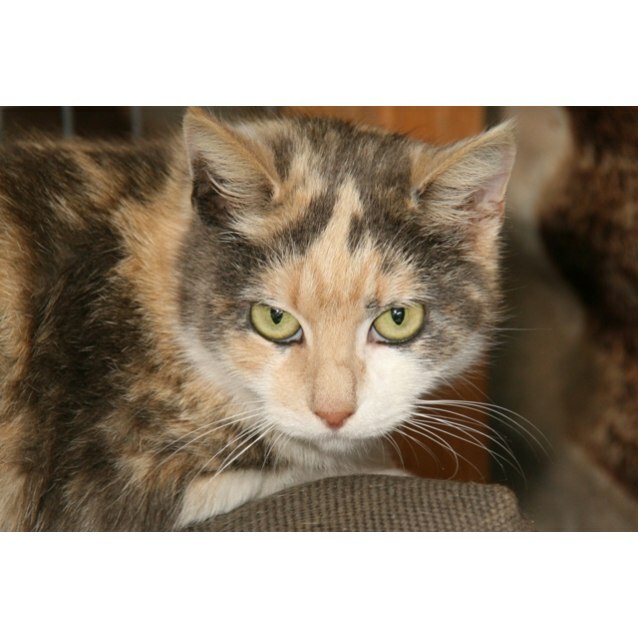 She gets on well with other cats and dogs but isn't terribly trusting of people in general.